AutoCheck Certified Accident Free! One Owner Vehicle! Select Package! Navigation! Heated Leather Seats! Power Panoramic Sunroof! BALANCE OF FACTORY WARRANTY & LIFETIME POWERTRAIN WARRANTY INCLUDED! Don't miss out on this fantastic Lincoln Continental Select full size luxury sedan! With it's 3.7L V6 engine matched with a 6 speed automatic transmission, this Lincoln Continental Select sedan gets an EPA estimated 26+ MPG highway! JUST 4,400 MILES! WHY BUY NEW? SAVE HUGE $$$$!! Very well equipped with power windows, power locks, power mirrors, keyless entry, push button start, dual power heated leather seats, power panoramic sunroof with power retracting shade, power trunk lid, premium alloy wheels, premium touch screen AM/FM/SAT stereo with Navigation, back up camera, wood grain accents and SO MUCH MORE! BALANCE OF FACTORY WARRANTY & LIFETIME POWERTRAIN WARRANTY INCLUDED PLUS 1 YEAR MAINTENANCE PACKAGE INCLUDED! See salesperson for complete details. 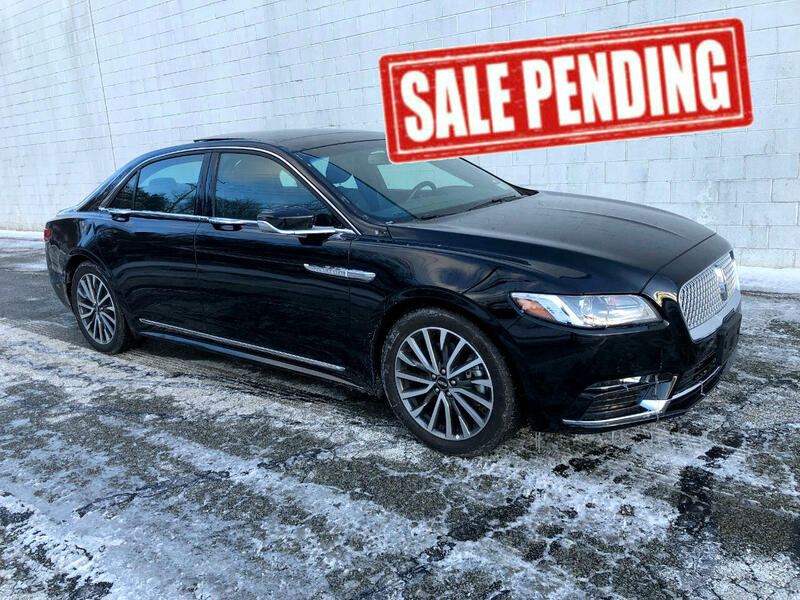 Give us a call today at Choice Auto Sales for your personal showing and test drive of this fantastic Lincoln Continental Select full size luxury sedan!